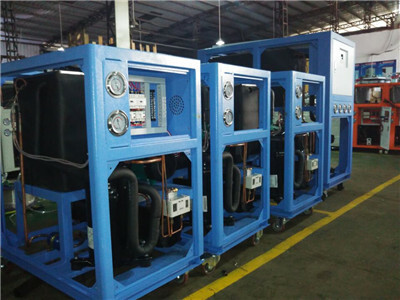 Water Cooled Recycling Chiller For Injection Moulding. 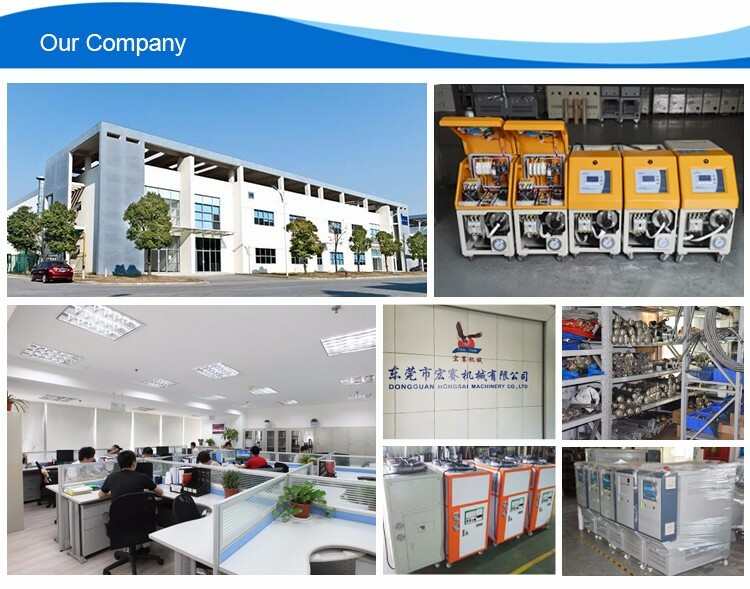 MTC series can be applicable for electronic and machinery manufacturing to ensure normal operation temperature for devices. 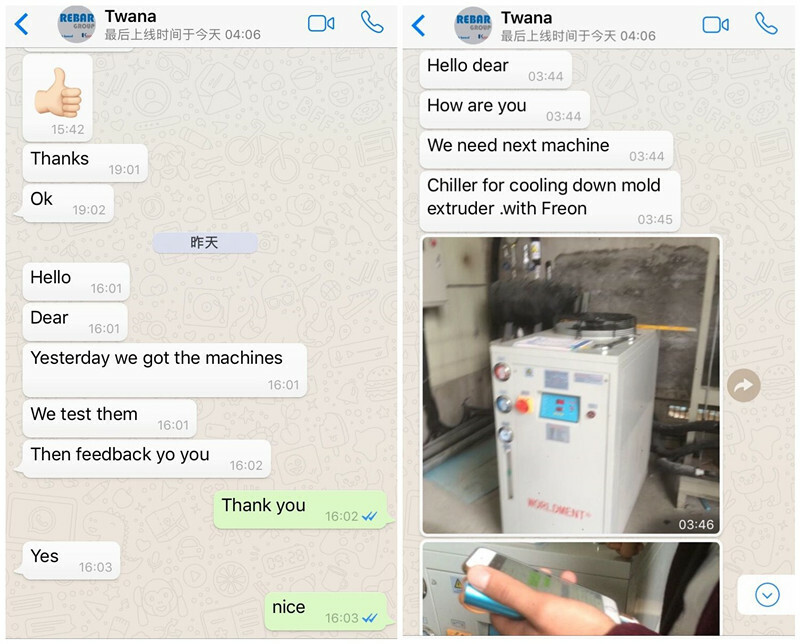 High quality Product Description The water cooled chiler is applied to plastics industry to precisely control moulds temperature so that molding cycle can be reduced and quality would be improved. 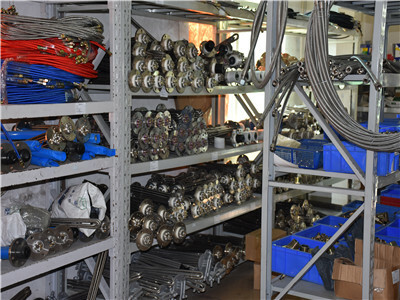 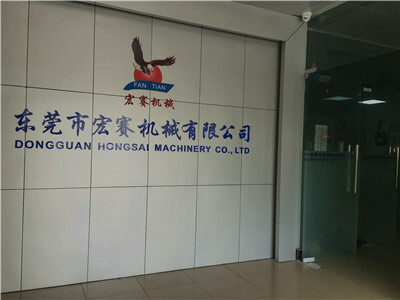 Dongguan Hongsai Machinery Co., Ltd is a high-tech company specializing in temperature control engineering with 16 years of rich production experience. 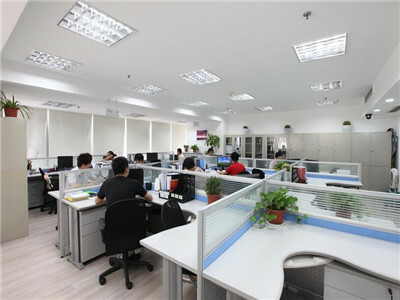 It is an integrated company covering areas of product design, manufacture and marketing. 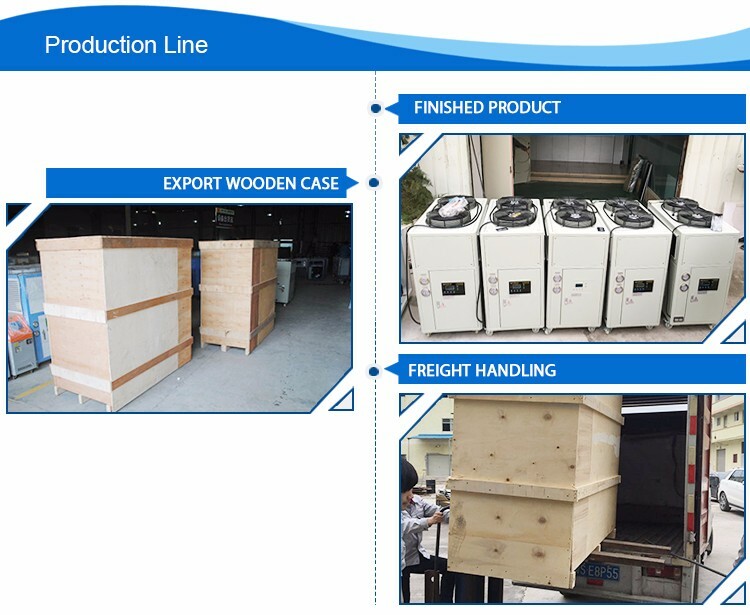 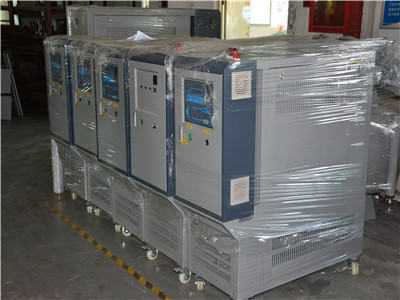 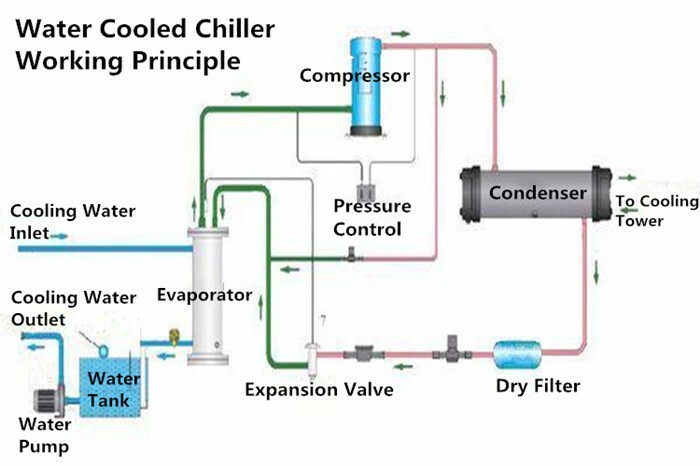 Main products: Chiller series, including water-cooled chiller, air-cooled chiller, open-type chiller, screw chiller, industrial chiller, low-temperature water chiller, circulating water chiller, freezer, small chiller etc; Mold Temperature Machine Series: Heating and temperature-controlling facilities, including water-circulation mold temperature machine, oil circulation mold temperature machine, rubber mechanical temperature controller, aluminum-magnesium alloy die-casting mold temperature machine, injection mold temperature machine and CJCM. 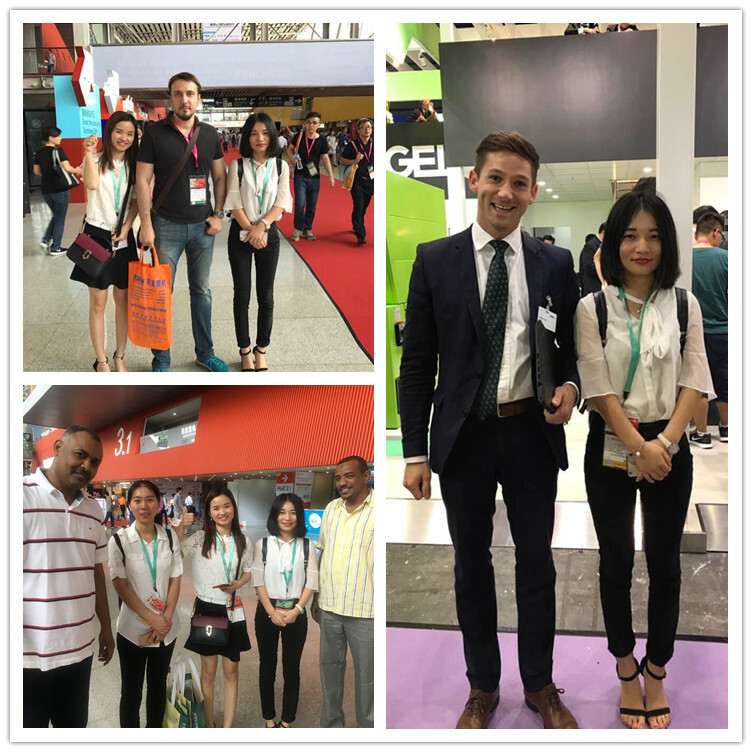 Established in 2013, Hongsai has continuously introduced advanced skills and facilities from abroad and has achieved broad cooperation and communication with experts.